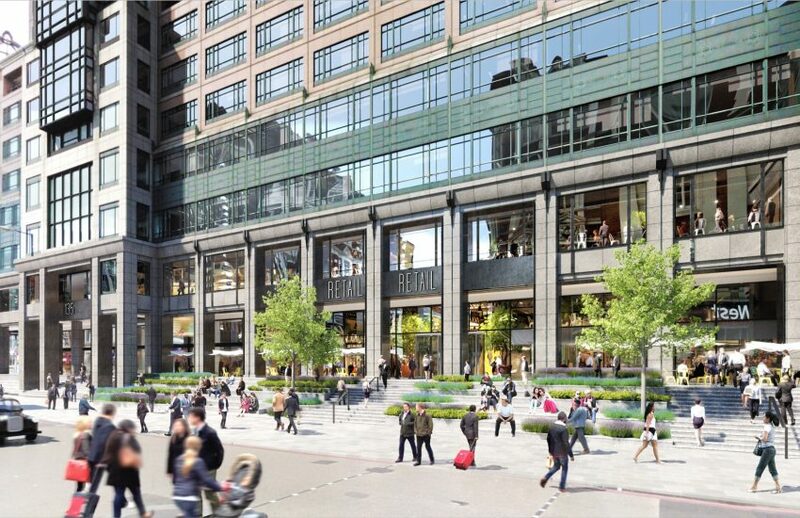 Stortford Interiors’ (UK) in-house joinery division, Parkrose is about to commence work on a major Joinery package at 135 Bishopsgate. 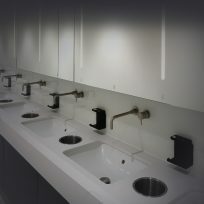 Appointed by Sir Robert McAlpine, Parkrose will deliver a broad package scope over fifteen levels; this includes timber and metal doorsets, ironmongery, planters, booths, bench & snug seating, concierge & reception desks and concrete feature walls. Property developer British Land are refurbishing the 340,000 square feet building adjacent to Liverpool Street Station. 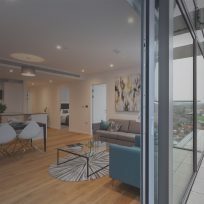 Plans include improving the connectivity of the property with the street and the approach and access to the building. 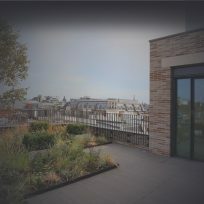 British Land want to upgrade the character of the public space at ground floor level, as well as creating green spaces and terraces at the upper levels. The development is part of the transformation of Broadgate to create a seven day mixed use campus and provide a mixture of renewed and improved offices, public spaces, restaurants and shops which will appeal to a broader range of occupier.